It’s ski season, and many people of all ages and experience levels are excited to hit the slopes here in Colorado. While skiing and snowboarding is usually a fun and exciting experience, a trip can be ruined by an unexpected injury. There are steps you can take to reduce your risk of being injured while skiing, but unfortunately you can’t plan for everything, and you may end your ski trip in the hospital. If you were injured due to someone else’s negligence, such as a collision with a reckless skier or a chair lift malfunction, call the Frickey Law Firm at 303-237-7373 to schedule your complimentary consultation. Skiing and snowboarding have inherent dangers, so it’s important to know your own limits. Many ski injuries occur when a skier gets in over his head and loses control. When this happens, the danger of collision rises, and the skier could be responsible for injuring someone else. Even if you are in complete control, aware of your surroundings, and have the proper level of skill for your route, you may still be struck by an inexperienced or out of control skier. It’s impossible to monitor every single person on a slope, and you can’t predict someone suddenly losing control and skiing or snowboarding directly into you. The first thing you should do after being injured while out skiing is to get medical attention. If you were severely injured and can’t get down the mountain on your own, send a friend or flag down another skier to get help. The chair lift operator should be able to call the ski patrol to provide emergency assistance. If you were hit by another skier, try to get their contact information if you can. It may also help to take photos of the scene and of your injuries if possible. You should also try to take photos if you were injured due to any kind of equipment malfunction or because of an improperly labeled dangerous area. You can also try to write down your recollection of the event, and record or get in writing any witness statements. Finally, once you have received medical help, you should call the Frickey Law Firm. 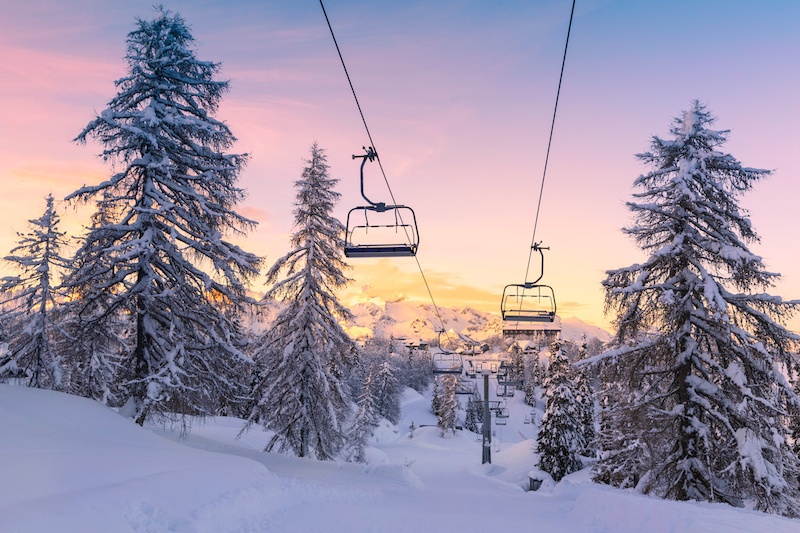 If your injuries were caused by neglect on the part of another skier, the ski resort, or the maintenance or manufacture of your ski gear, then you may have a case to get compensation from a lawsuit. If you have been injured while out on the slopes in Colorado, call the Frickey Law Firm at 303-237-7373 to schedule your complimentary consultation. We serve clients in Denver, Lakewood, Boulder, and other nearby areas of Colorado.